The story appears written by a teenager: poor grammar & word usage, heavy reliance on cliches. The narration is so bad I almost immediately turned it off. She relies on a breathy voice & a phony New Jersey accent. Her intonation is annoying. 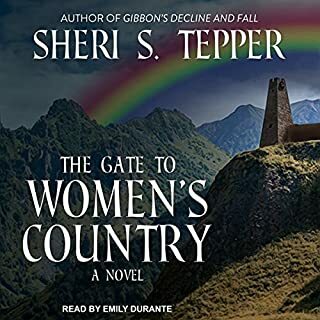 One of the quintessential feminist SF novels, Sheri Tepper yet again creates a world where multiple issues and engaging characters are carefully crafted into an engaging story that draws you in and carries you along. A must read book. 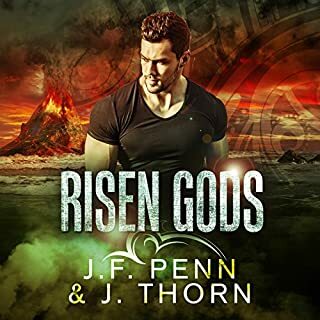 Average writing, same old story, cheap "cliffhanger" ending. I won't bother with the next book in the series. It should have been 1 book. 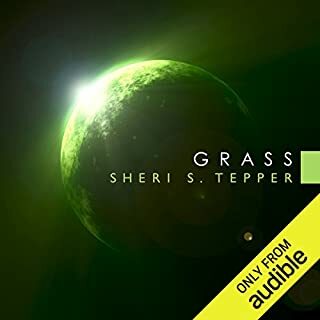 One of Sheri Teller's most loved books, "Grass" touches on themes of feminism, religion, sentience, and family with richly drawn characters and exquisite world building. 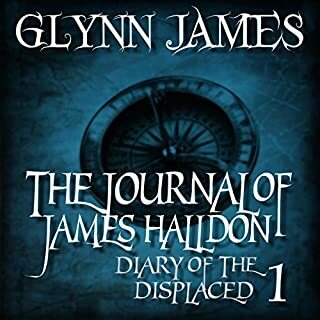 It is an engaging story that will stay with you long after you're done. 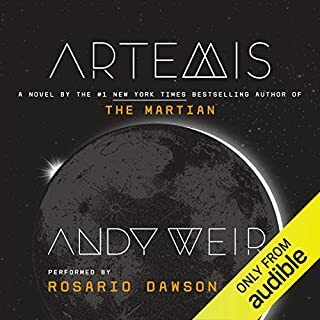 The story is mediocre and the narration annoying, quit about 1/3 of the way through. 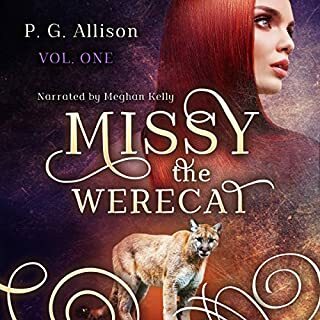 The narrator has odd inflections and a lilting almost valley-girl voice. The story isn't good enough to put up w/ the narration. How old is too old to dream? Walt Williams always dreamed of being a hero. 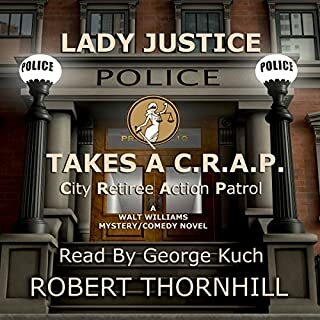 When retirement isn't all it's cracked up to be, Walt decides it's the perfect time to achieve his dream and give Lady Justice a helping hand. So he decides to become a cop! Follow Walt as he leaves the real-estate world and retirement to solve crime and bring perps to justice. It's a bumpy but often hilarious ride. Walt and Ox, his partner in the Kansas City police department, find very unorthodox ways of bringing criminals to justice. This is so awful I wish I could give it a negative number. There is no stereotype, no prejudice, and no trite saying that is not here. It reads as if written by a 16-year old bigot obsessed with his "member". If he is trying to be funny, he fails on every level. I not only wish I could get my money back, I should get a refund for every second wasted on this tripe. Enjoyed it very much. 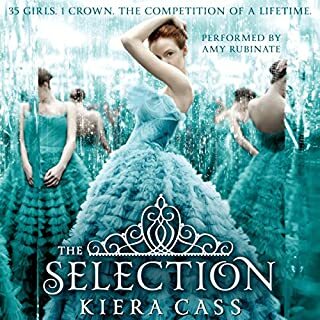 Loved the characters & world. Is a volume 2 n the works? 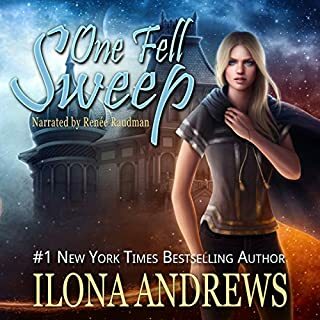 Ilona Andrews has knocked one out of the ballpark again with the Innkeeper series. It features engaging characters with enough plot twists and action to keep the story moving biskly along, and me wanting more. People say karma's a... well, you know. Personally, I don't think I'm that bad. It's not like I wanted this job. I wasn't even in my right mind when I accepted the position. Now, I'm surrounded by crazy coworkers like Lady Luck, who's a bit of a tramp, and Murphy's Law, who's a bumbling oaf. But the worst is Fate. He's got a problem with transfers like myself and I have to see him constantly. It's unavoidable, since we're hunting the same man, my murderer. So so story. Narrator is awful. She sounds like she went to the William Shatner school of acting/narration. Very distracting.